Any academic career – regardless of which degree is being earned – is full of writing assignments. The nature of these essays may vary, though. When given a new style to master, it can be a little overwhelming. However, with a little investigation, anyone can learn the tricks for each genre. Here, we are going to give a guide to creating the perfect synthesis essay. The initial thing to learn concerning any paper’s approach is to learn exactly what defines it. In broad terms, a synthesis essay aims at taking a distinct view about a broader topic. It’s important to note that a big part of this includes building trustworthiness and backing up any facts given with reliable evidence. What Counts as Reliable Evidence? There are resources that build believability but there are ones that can destroy it as well. For instance, if an author depends on message forums or blogs not backed by credible backings of their own. Additionally, it’s a good idea to steer clear of any resource which is highly outdated. The recommendation of most is to not back up a current viewpoint with information 15 or more years old. It’s also crucial to keep an eye out for bias. If an author would find benefit in the results they state, it’s best to double-check their claims. Before sitting down at your laptop, take a deep look at your prompt or topic. At first glance, you might not know what your viewpoint is. 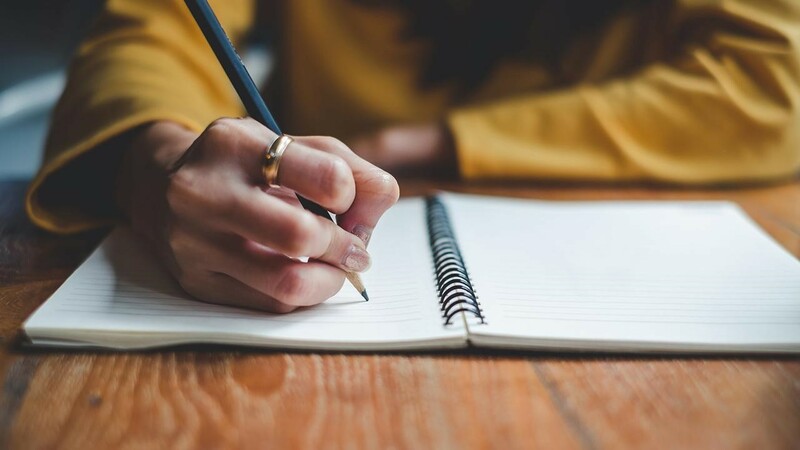 Once you’ve developed your idea, it’s time to craft a first-draft thesis statement which goes inside the initial section. This needs to have a brief overview of the content you will spell out in detail later. Once that is done, you are able to start to brainstorm the main portion of the piece. At this juncture, it’s also a good time to gather the resources we discussed a moment ago. Don’t attempt to find evidence while you’re writing. Looking in advance allows a student to have their arguments planned and ready to go. Having a rough framework before diving in is incredibly important. When formulating the body, there must be a distinct layout. Each point you want to make needs detailing – in full – individually. If the writer isn’t careful, this can lead to a choppy style. It’s tempting to handle the body in a 1, 2, 3 fashion. Instead, they have to be addressed as 1, transition, 2, transition, 3. Individual ideas should be linked as well as feature transitions for easy reading. A strong intro and well-researched and articulate ideas are fundamental features. Yet, if your final one comes up and then nothing else is elaborated on, it can leave a reader confused. To avoid problems such as these, make absolutely sure to write a quality wrap-up. Within this section, the matters covered should be briefly reviewed. Then, tie all of these subjects together then revisit your overarching opinion. When doing this, you’ll need a call to action. With this, tell readers what they’re supposed to take away from the composition. It must also spell out how you want them to react to your content. This could be anything from taking literal action about a subject or just encouraging them towards rethinking their views. Any new genre can be intimidating at the beginning. Yet, each new style can be learned after a little searching. With this all-encompassing guide, you will nail any synthesis style paper assigned. Outstanding! This instruction will go a long way in development my skills for as essay writing. Thanks a lot. It’s an ideal time to make a few arrangements for the future and it’s an ideal opportunity to be upbeat. I have perused this post and on the off chance that I would I be able to want to propose you few intriguing things or tips. Possibly you can compose next articles alluding to this article. I want to peruse more things about it!